By working together with our customers from the banking and insurance sectors, we are developing and implementing products that provide financial services on mobile devices. Our experience and expertise is literally worth its weight in gold in this sensitive area. We have consolidated our financial strength in the financial sector in FinForce+. 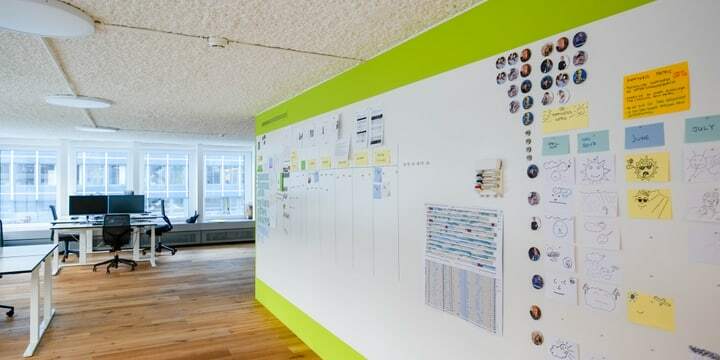 We combine proven approaches to product development (Design Thinking) with agile methods. The solutions are customised to suit customer requirements and agilely implemented by our experienced experts. Launched on the market in just 12 months. Using creativity and technology to question the existing order of the financial sector. A proven method for developing innovative business models. Using agile software development and technical expertise for a successful implementation.